“My summer matters”: a sign held by a NYC teen in Albany for Youth Action Day. ut summer jobs, and wanted their elected officials to do the same. 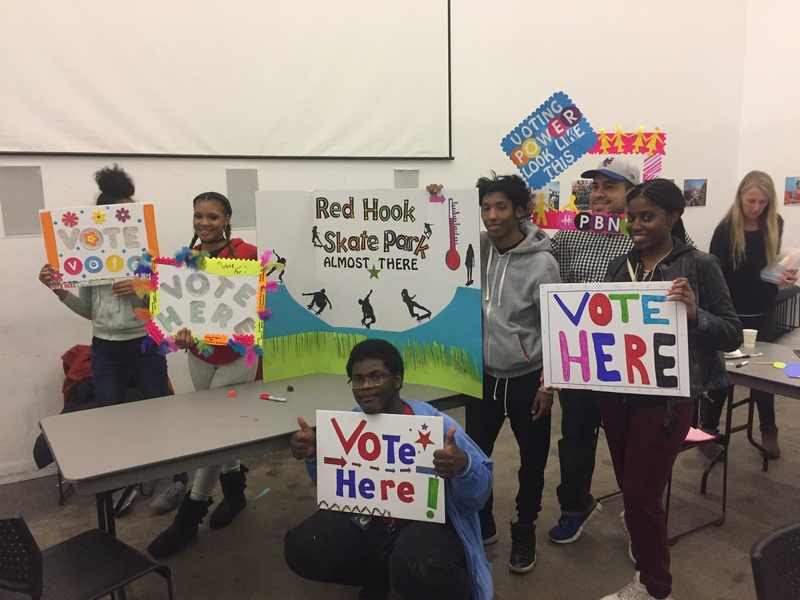 Knowing firsthand what was at stake, the Youth Organizers urged their local representatives to allocate additional funding for the Summer Youth Employment Program (SYEP). 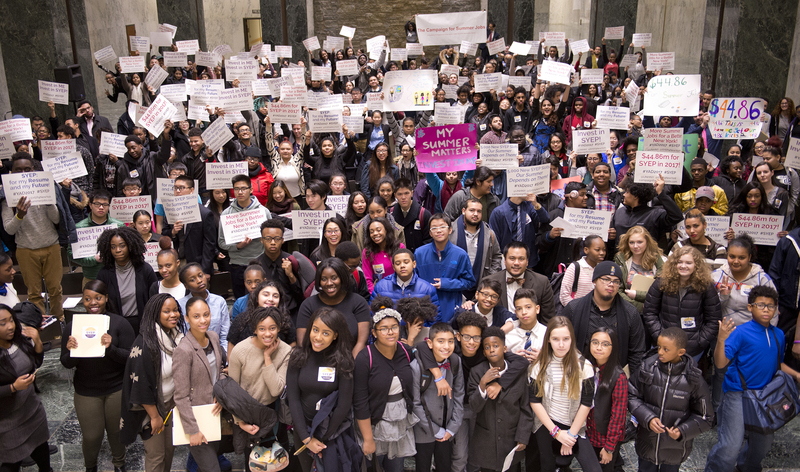 Thanks to a city-wide effort coordinated by United Neighborhood Houses, RHI Youth Organizers joined hundreds of NYC teens in Albany for Youth Action Day. 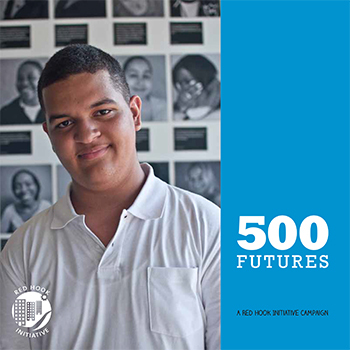 By investing in Leslie and hundreds of Red Hook youth like her as early as middle school, RHI is able to provide critical academic support, leadership development, and employment opportunities. 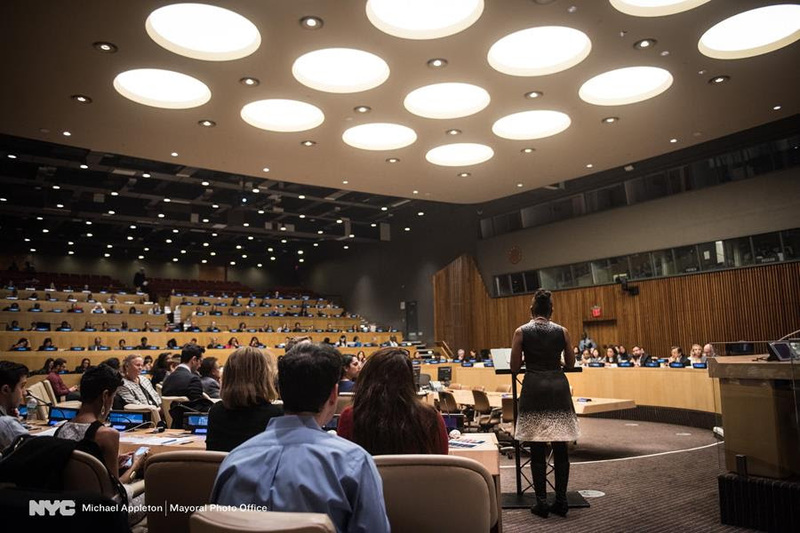 With RHI’s help, youth like Leslie are empowered to mobilize and advocate for their futures.